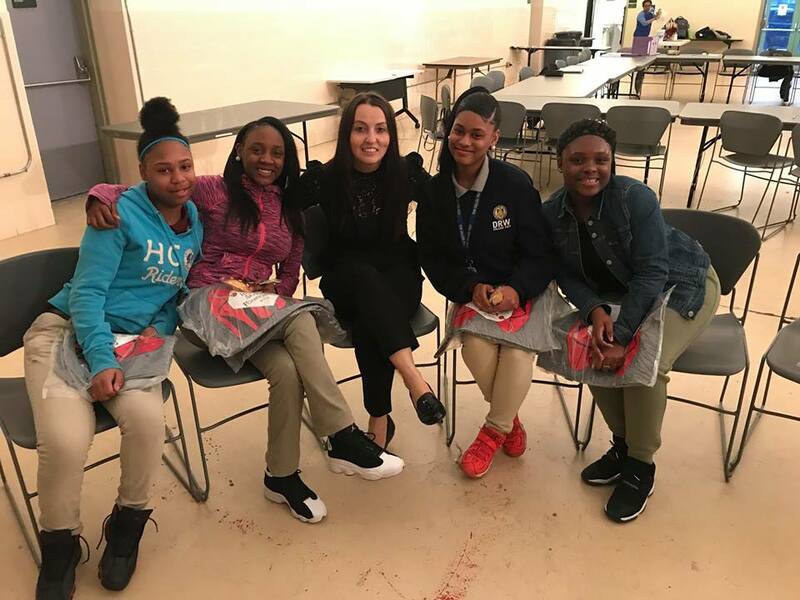 In Her Shoes Foundation's programs are focused on supporting and uniting women and girls through education, professional development, and community impact. 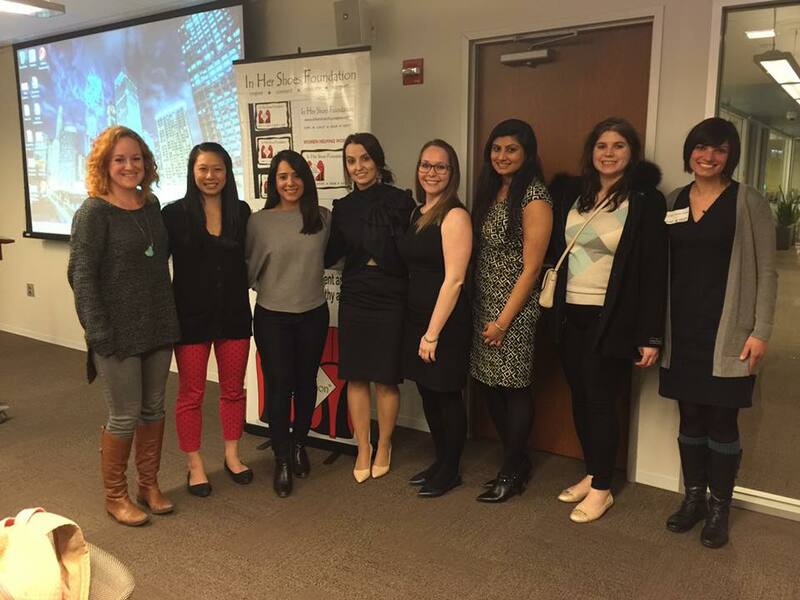 TIHSF's Professional Development Workshops bring together, motivate, empower, and inspire women from all walks of life to promote positive professional growth. Workshop topics include leadership, work-life balance, negotiation, management, and lifestyle, providing the strength and skills to develop and thrive throughout your career endeavors.